Why Partner with Missions Fest? The Missions Fest Vancouver (MFV) conference is a lavish gift from the Church to the city. It’s been gathering God’s people for the past 35+ years. General Admission is FREE enabling us to reach the greatest number of people without the restriction of admission fees. The conference is a world-class event at the Vancouver Convention Centre East which facilitates thousands of meaningful encounters. Countless people meet Christ and His missional calling in deeper ways during the conference. 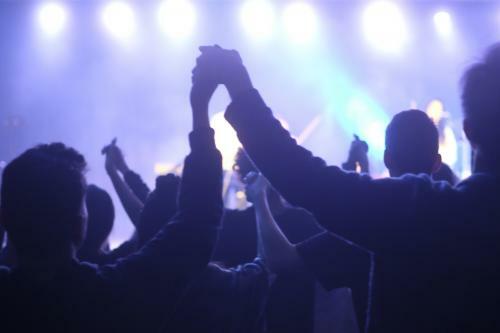 The shared vision of the 145+ partner churches is “unity in Christ for the sake of His Mission.” On the weekend there is an average attendance of between 10-15,000 people. Your church can help make a difference in the global missional landscape by becoming a partner of Missions Fest Vancouver. Who knows, we may influence a world changer through our partnership? Activities on the weekend include a film festival, 80+ seminars, 200+ exhibitors, keynote speakers, as well as specific events for youth and young adults. There are many new questions and challenges that arise as we grapple with how to live out and speak the gospel today in this global age. Missions Fest offers us a chance to hear new voices and dialogue together about our calling to be the church for the sake of the world.